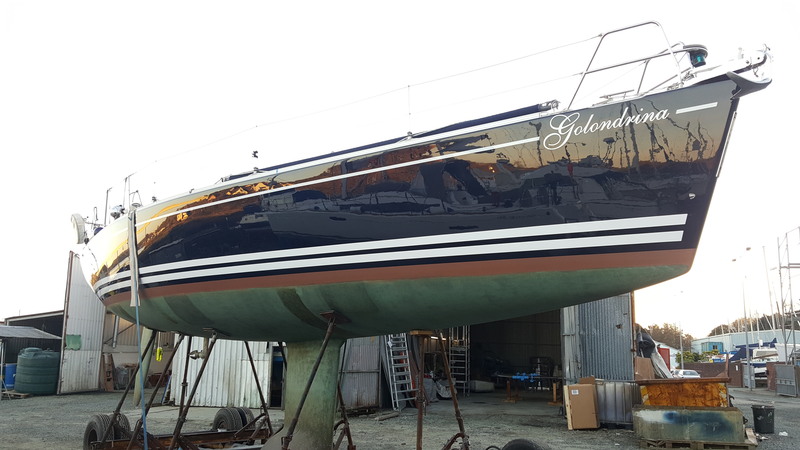 Our highly-skilled team can give your boat a make-over, with a power polish and waxing, to make it the envy of the marina, with a sparkling and refined finish. • Restoring UV damage with techniques that we have mastered over more than 50 years working within the marine industry. A final wash-down of your boat will be completed after every polish and waxing to leave a gleaming, mirror-like finish. As Campbell used to say: “If a job is worth doing, it’s worth doing properly”. Harsh UV sunrays and poor weather conditions can cause havoc with the varnish on your boat and, if not suitably maintained, the wood may need to be stripped back and multiple new coats of varnish applied to repair the damage. Use our varnishing skills to ensure that your boat not only keeps its looks, but is safely protected from the elements too. 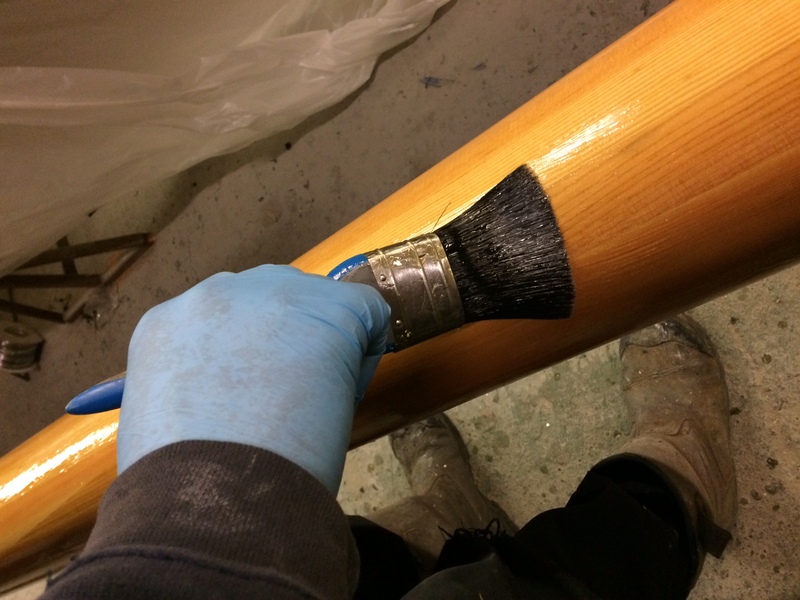 Our professional team can advise on the best course of action for your vessel; whether old varnish needs to be removed and wood restored, before a new coat of varnish is applied; or whether a simple re-varnish will be sufficient to keep your boat at its very best. Just get in touch with Carl and he will be very happy to arrange the best results for your boat.